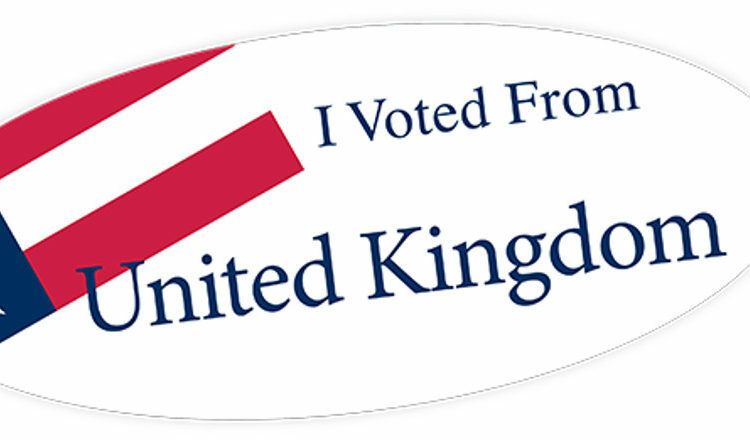 Voting in 2018 Primary Elections for U.S. Citizens in the United Kingdom. The 2016 U.S. Election is just a few days away! 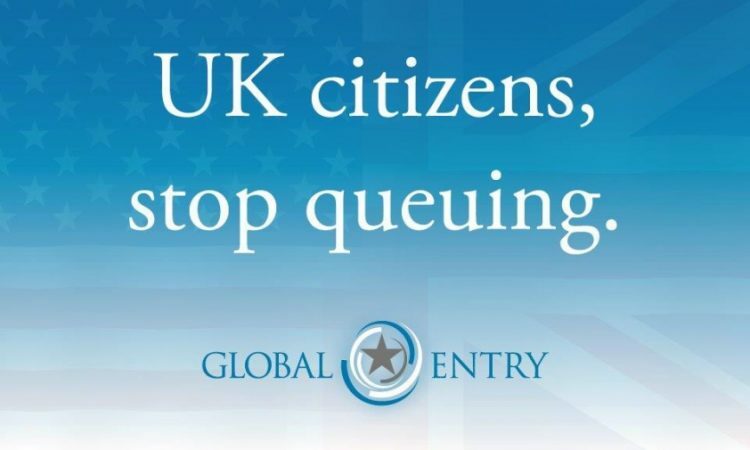 Are you an Overseas Voter who has yet to vote? It is not too late! 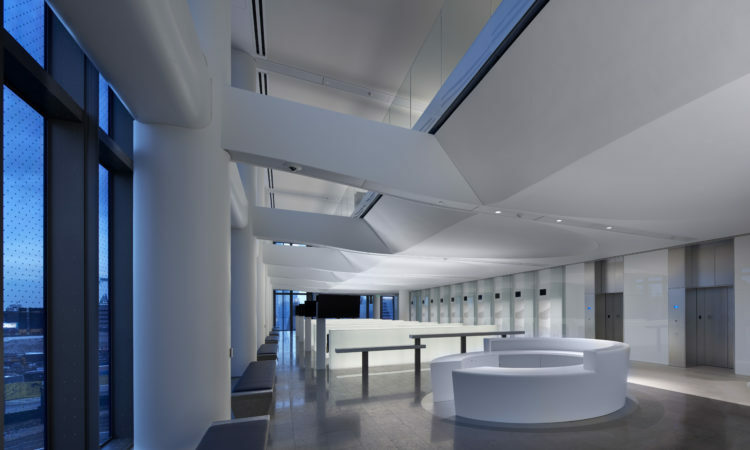 Will there be a polling station at the U.S. Embassy on Election Day? No. 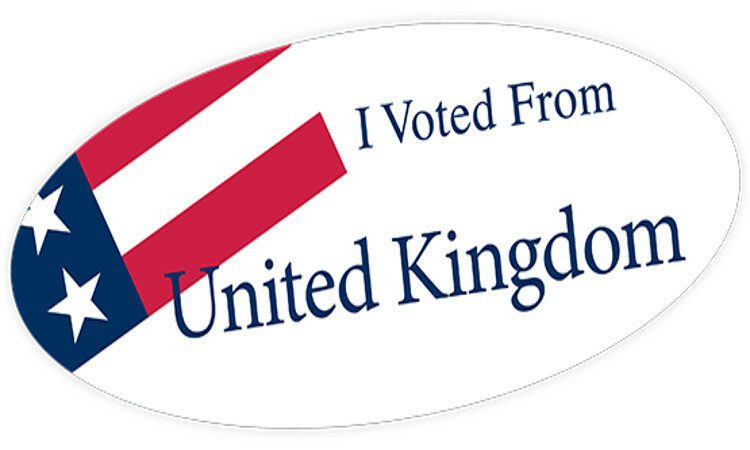 The only way to vote from overseas is by absentee ballot. 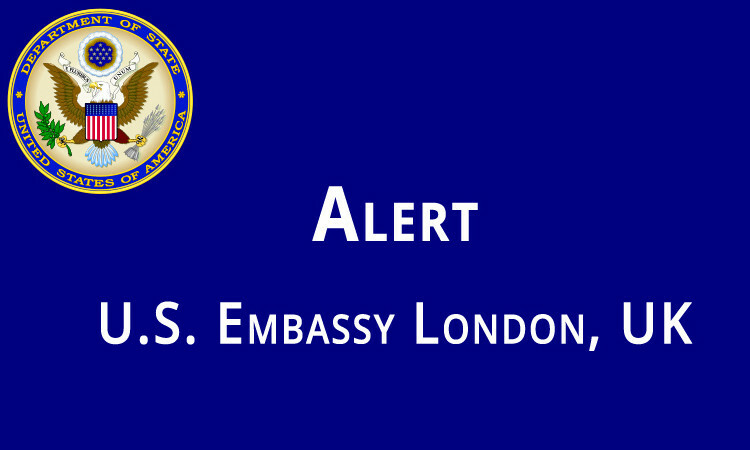 Staff at the U.S. Embassy in London are here to answer your questions about voting from abroad, but it is not possible to vote in-person at the Embassy. What if I have not received my absentee ballot by mid-October? When should I request and submit my absentee ballot? If I requested an absentee ballot for my state primary, will I automatically receive one for the general election? That is sometimes the case, but to be safe you may wish contact your local election authority to confirm their policy. How do I submit my registration, ballot request, and absentee ballot? 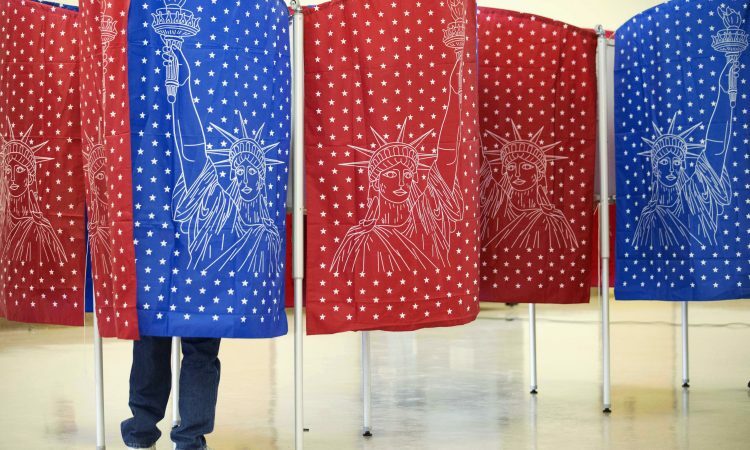 Can I vote in the 2016 U.S. federal elections and in which state should I register to vote? If I request an absentee ballot for my state primary, will I automatically receive one for the general election? That is sometimes the case, but to be safe you may wish contact your local election authority to confirm their policy. Please visit www.FVAP.gov for further information. Each state has its own deadlines for registering to vote, requesting absentee ballots, and sending completed absentee ballots, both for the primary and general election. 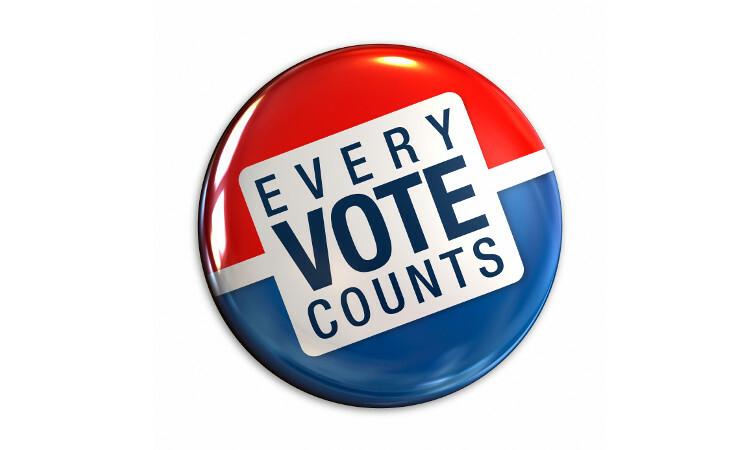 Using the FVAP state-by-state guidance, you can find your state’s deadlines and the necessary forms for registering to vote and requesting an absentee ballot.